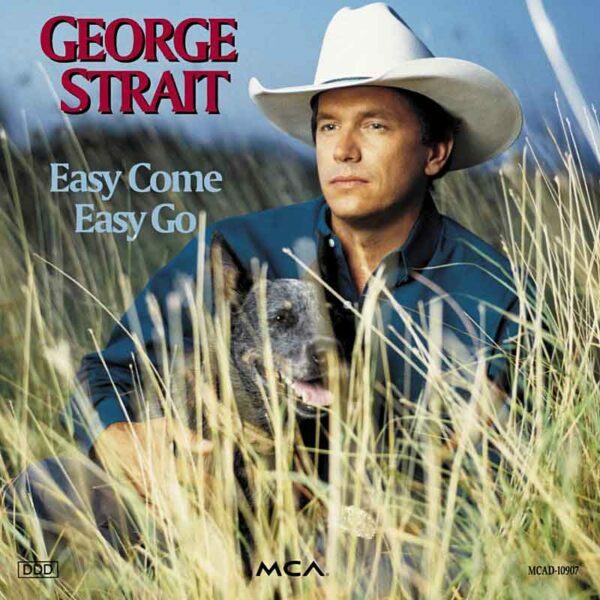 “Easy Come, Easy Go” is a song written by Aaron Barker and Dean Dillon, and recorded by American country music artist George Strait. It was released in August 1993 as the lead single from his album of the same title. The song reached the top of the Billboard Hot Country Singles & Tracks (now Hot Country Songs) chart and on the Canadian RPM Country Tracks chart. It peaked at number 71 on the U.S. Billboard Hot 100, making it a minor crossover hit. A breakup song, the narrator discusses how he and his lover have agreed to mutually end their relationship because they weren’t meant to be with each other.